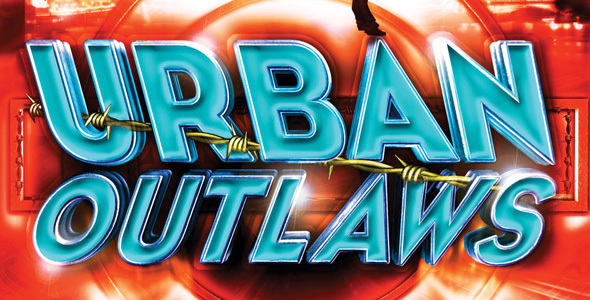 Check out new book Urban Outlaws by Peter Jay Black! If you love adventure books then you might want to check out Urban Outlaws – the new story from Peter Jay Black. It stars five streetwise kids who are hidden deep beneath London in a bunker. Each have their own special skills that help them on their adventures. Jack – the world-famous hacker. Charlie – the gadget geek. Slink – the free runner. Obi – comms master. Wren – the decoy queen. They’re the Urban Outlaws and they work hard to outsmart London’s criminals and pass on their money to people who need it. In this book the guys are trying to hack the bank account of Del Sarto the criminal mastermind. Del is going head-to-head with MI5 and it’s down to the Outlaws to stop him. You’ll have to check out the book to find out if they manage it. Like the sound of it? It’s out right now. Click here to find out more!